Last month, halfway through my second trimester, work related travel beckoned me to Little Rock, Arkansas. Traditionally I (Shelly) enjoy work-related travel, though at times it’s inconvenient. I’m fortunate that I’m only asked/required to travel three or four times a year, so it’s less of a burden and more of a perk. Work related travel requires some creative childcare options, but largely I’ve been extremely fortunate to have family and a husband that help to manage this. 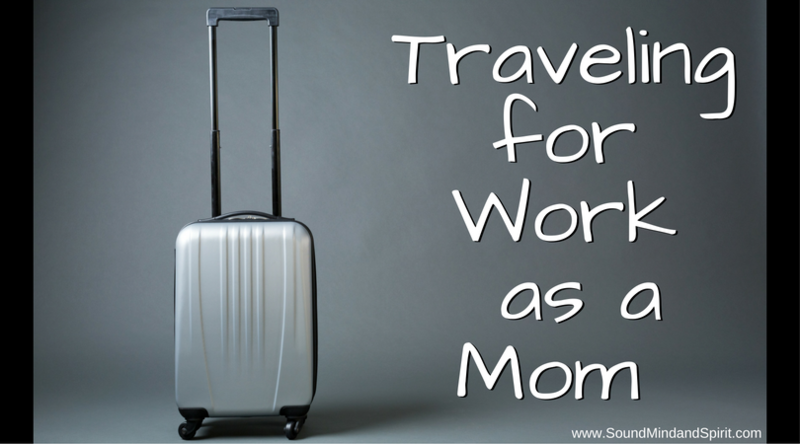 When my oldest child was a baby and I was nursing, I tried to limit most of my travel and one time I invited my mother and sister with me so I could bring my daughter along. After she weaned, I left her home with my husband to manage, and this practice continued as our family grew. On several occasions, my parents offered to keep our daughters so my husband could join me on my travel. Now that our daughters are older, I watch for opportunities, particularly during the summer, to bring the whole family along. There have been a few occasions where I’ve been unable to travel, because family comes first. I’ve also left conferences a day early for dance recitals and other important events. While I thoroughly enjoy traveling and my role in these organizations, God finds ways to keep me humble. Last year I cancelled attending our regional meeting in Santa Fe, NM (where I’ve always wanted to go and haven’t been) because the meeting coincided with my younger daughter’s First Communion. The regional meeting wouldn’t normally be a scheduling conflict, but this particular year it took place earlier than usual. I also could have scheduled a private Communion on another weekend, but I knew how important it was for her to celebrate this Sacrament with her CCE class. A few weeks before the event, the regional president informed me that I would receive a major award at the conference I wouldn’t be attending. It was a big honor to me, and I’ll confess, it was something I coveted, so I couldn’t help feeling that God must have planned this coincidence to keep me focused on what was more important and to keep me humble. 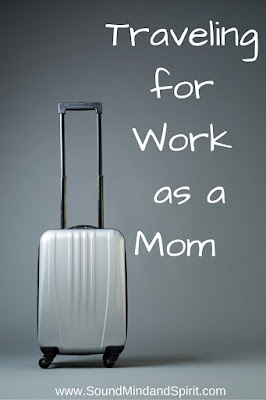 Now that I’m expecting another baby, I don’t know how much work-related travel will be in my future. 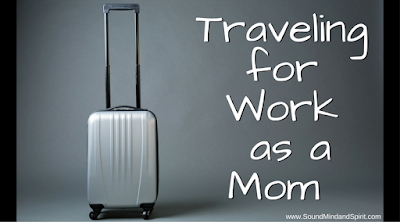 It’s been nearly a decade since I traveled with an infant at my side or at home. Again, God’s touch and timing appear to be involved, my role as officer on the national board is term limited. Other appointments will be coming to an end during this next year, and I’ll trust God to show me the path He wants me to follow. I’ll miss the CNMC in October, and any other potential travel can be limited to cities close to home until next May, when the regional meets in Arizona. God willing, I’ll be there toting around a seven-month old son, and perhaps the rest of the family will be able join us and make a mini-vacation out of the trip. 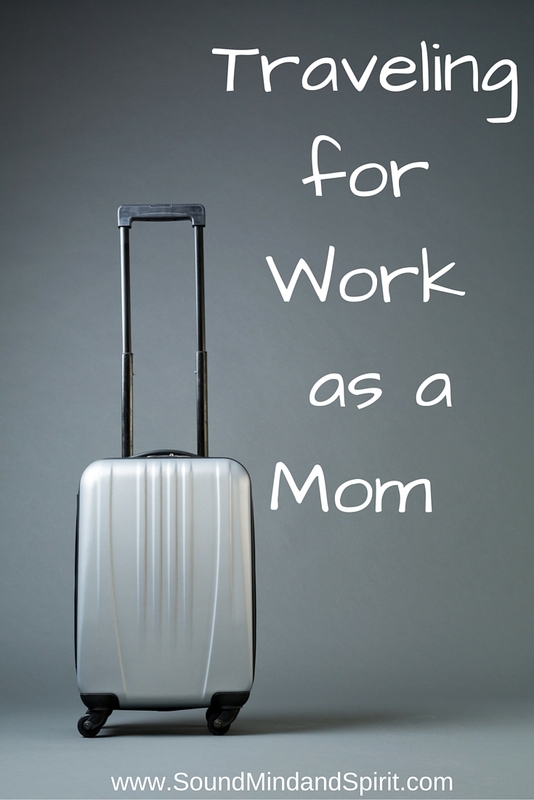 How often do you have to travel out-of-town for work, and how do you juggle childcare for your family?